When you go to the website, click the tab on top “Live Online Gatherings”. After entering the new page, scroll way down to the bottom and you will see Weekly Live Adobe Connect ‘Sabbath With Mishpachah’ Deaf Gathering, Torah Reading, & Fellowship!’ Click the picture in the middle. Follow the instructions afterwards. 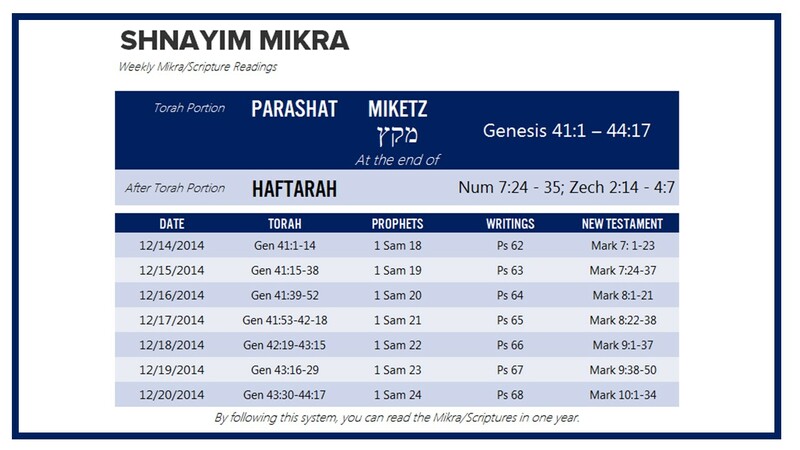 Here is the link to download the most recent Shabbat Online teaching on Parsha Vayeshev which took place on 12.13.14.